Check out our lease and price specials for pre-owned cars from Sill-TerHar Mazda in Broomfield, Colorado. 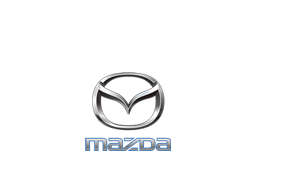 We carry all of the most popular Mazda models including the Mazda3, Mazda CX-3, Mazda CX-5, Mazda CX-9, and Mazda6. With a variety of constantly-changing specials, be sure to keep checking back for updated specials.